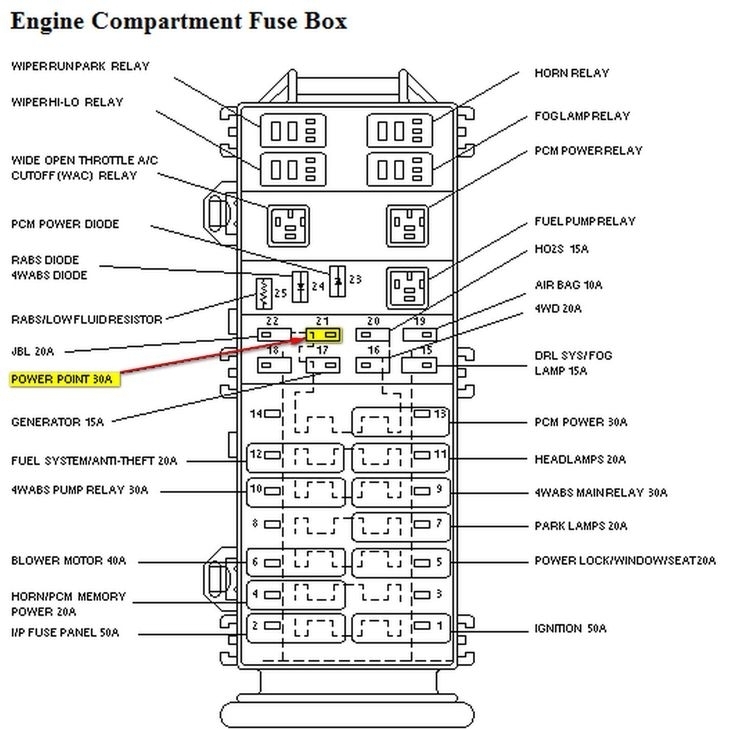 Fuse box. 2007. 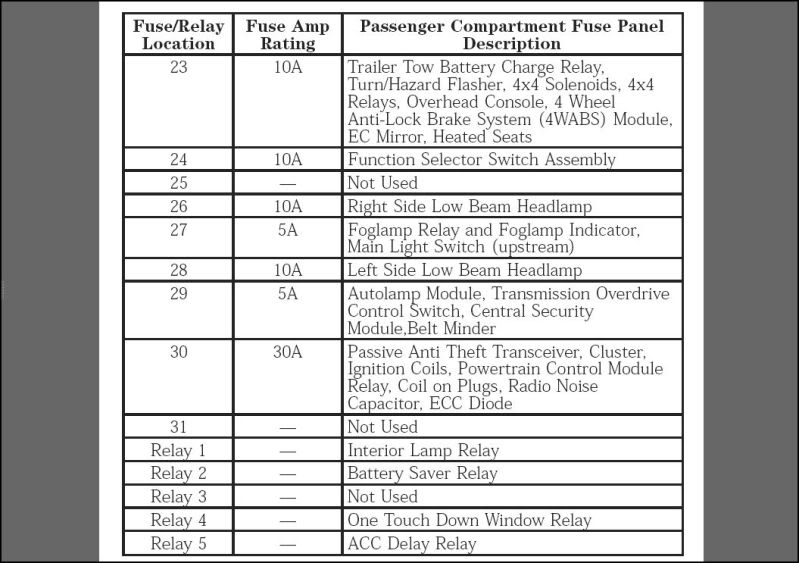 2007 Ford F-150 fuse box diagram. 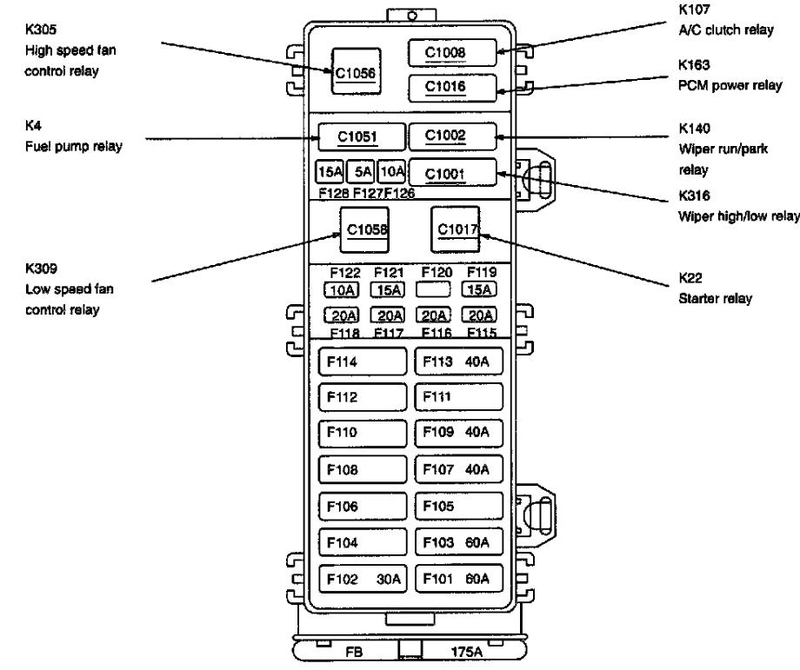 Source: Ford F-150 2007 Owner's Manual. 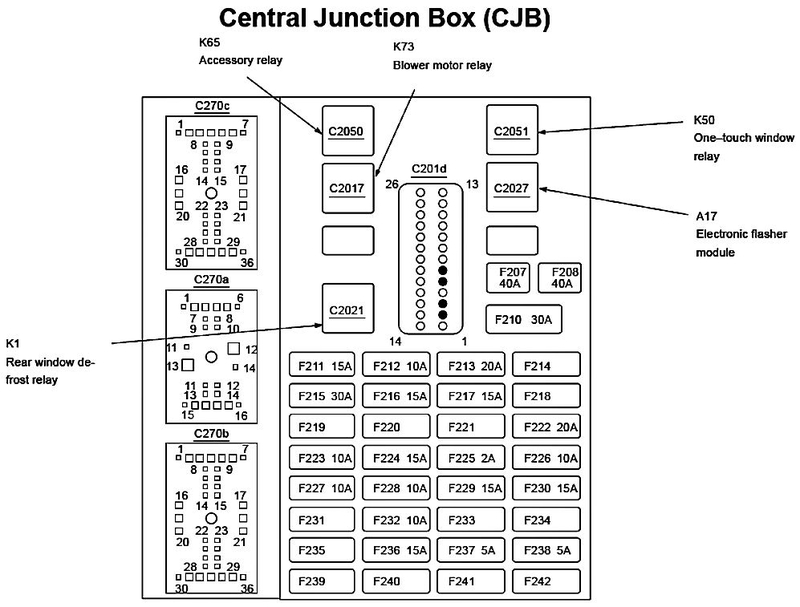 Looking for another fusebox diagram? Found a mistake? Let us know!